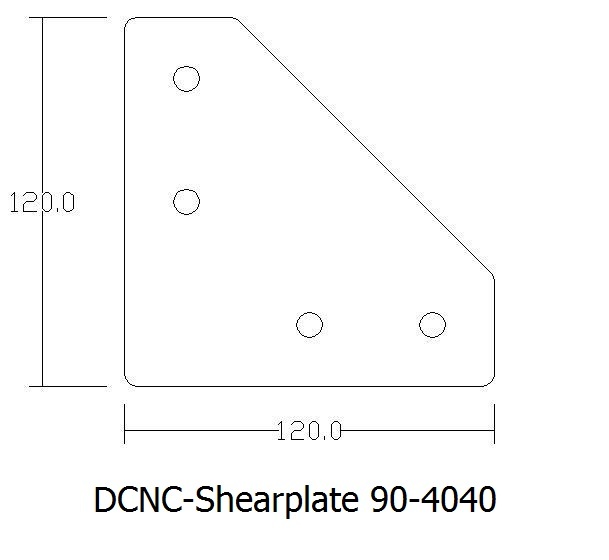 These shear plates can be used to make connections that are stronger than the standard 90 degrees connectors. The sets include the plates plus all nuts and bolts. Further it also allows 180degrees angles to be made. Some examples are included in the manual, but the options are endless. If you need a type of connector that is not offered, send you proposal and we can make it for you.